Singles Day is upon us, and that means it's time for discounts, bargains and sales galore. Now you too can participate in China's favorite shopping holiday with thMart! 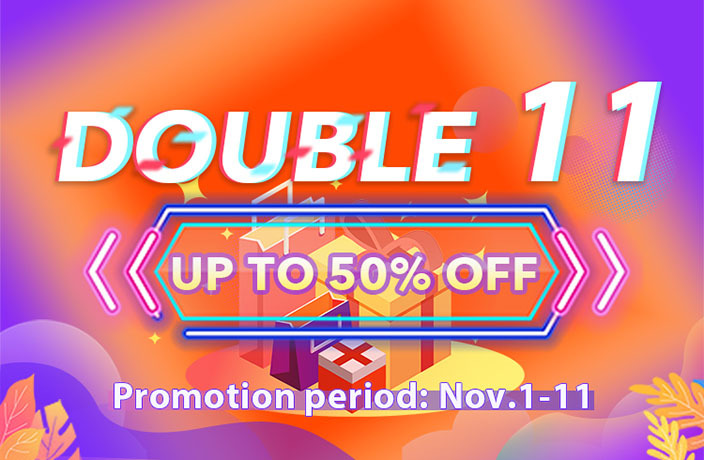 We've got amazing Double 11 deals on unique items available from now through November 11. Take advantage of these sales now and save up to 50 percent on household essentials, electronics, food, beverages and more. 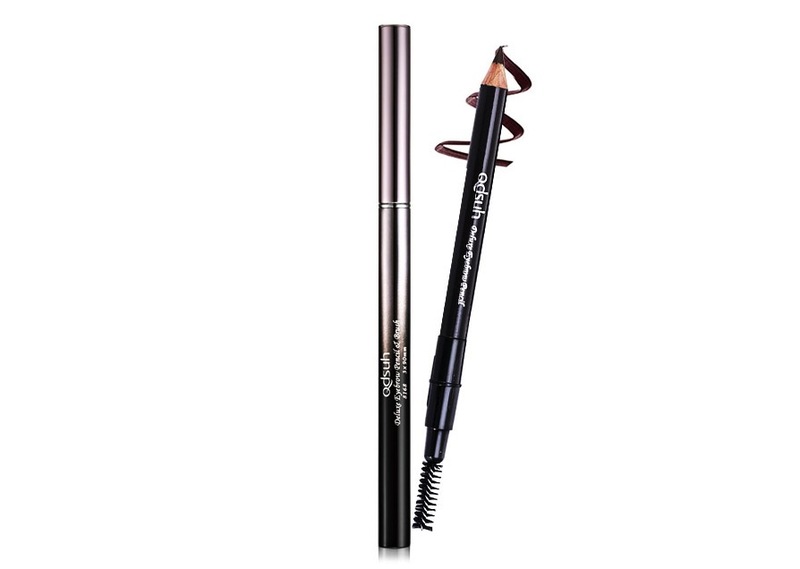 Best of all, these items can be shipped anywhere within the Chinese mainland. Keep scrolling, because we've rounded up some of the most amazing 11/11 discounts you can find right now on thMart. These deals are available for a limited time only, so hurry up and get shopping! Keep your kitchen clean and organized with the Umbra tub dish rack. It's exactly what you need to keep all your dishes sanitary after you wash them. This item designed to make your kitchen space dry and clean by optimizing drainage. The product comes in three different colors: white, smoke and avocado. The vibrant colors and minimalist design will look perfect in any kitchen. The Emsa Basic Vacuum Jug holds up to 1.5L of liquid and is a perfect container for anything from water and juice to coffee and tea. Scared of spills? Fear no more! Each Emsa Jug is 100 percent leak-proof and has easy to grip handles designed for single-handed use, as well as sturdy skid proof bottoms. 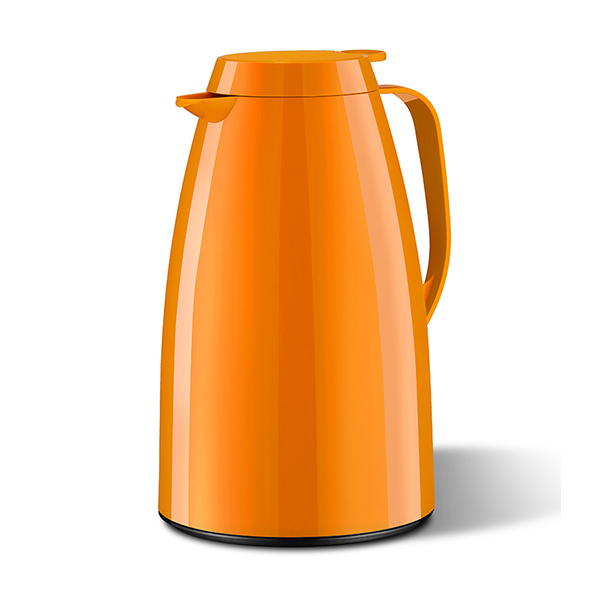 Basic Vacuum Jugs are available now on thMart in white, orange, yellow, green and red. Do you absolutely hate when your hands feel dry and flaky after washing dishes? 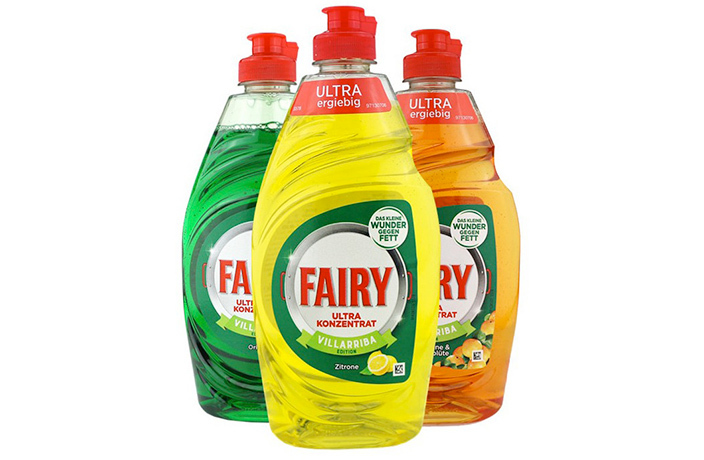 Stop using harmful dish cleaning products and switch to Fairy Liquid. Your hands will soon start feeling softer and smoother after every wash! You can trust Fairy dishwashing liquid to be there to help you through any greasy situation and get your dishes squeaky clean. Each bottle is produced with a concentrated formula that provides long-lasting cleaning power and is 100 percent effective in removing oil and grease. Fairy is produced by leading consumer goods manufacturer Procter & Gamble, which is behind some of the most trusted brands in the world. Made with fresh handpicked black raspberries, this wine embodies all things natural and healthy. The black raspberries serve as a source of Vitamin C, mangese and fiber at the same time. Made using classic winemaking techniques, this concoction balances the perfect color, aroma and taste. Click here to see even more thMart Double 11 deals.